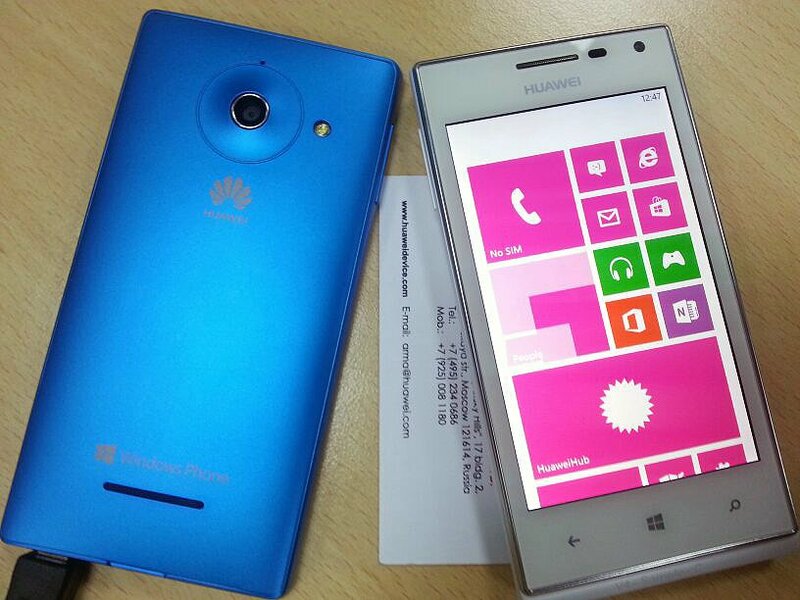 The latest word about Huawei’s first Windows Phone 8 device, the Ascend W1, is that it will finally be revealed properly at CES 2013 (an event Mobile Nations always covers live). The Ascend W1 reportedly features a 4” WVGA display, 1.2.GHz CPU, 2000mAh battery with removal cover and NFC. In addition a 5MP rear camera and VGA front-facing camera round out the entry-level device. The phone will most likely be sold in China and great Asia, which is a very important market for Windows Phone as competition is heating up in that part of the world. Huawei does have ambitions though of bringing this and presumably other devices to market in Western countries as well, although it remains to be seen how successful they will be in that endeavor. Having said that, they have recently landed a few Android phones on T-Mobile US, so that’s certainly a start for them. 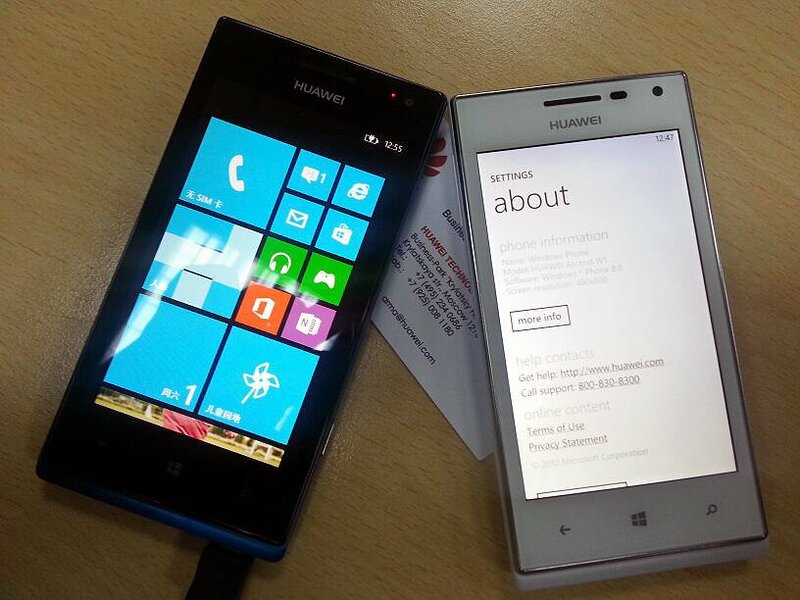 Huawei is a fairly large and competitive electronics company, who is looking to expand their portfolio with Windows Phone. Recently, the company has come under fire from the US Congress for alleged spying and strong, suspicious connections to the Chinese military. 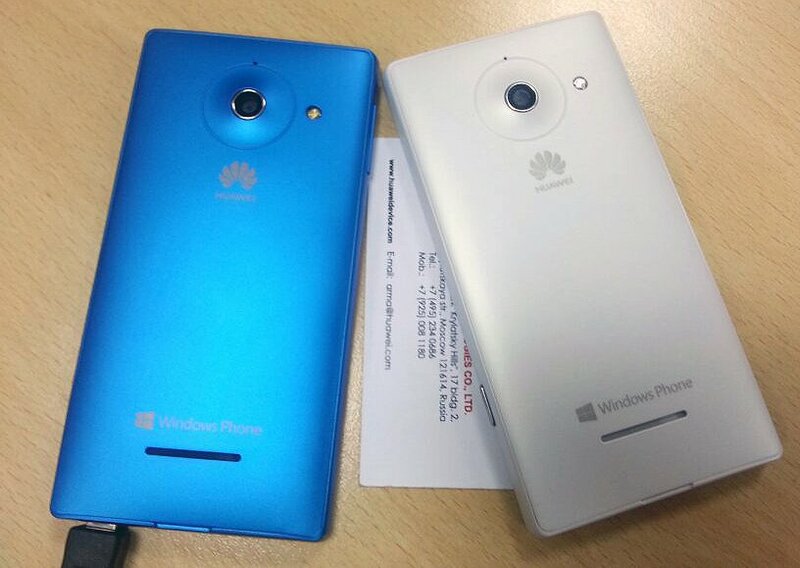 Microsoft appeared to have distanced themselves a bit from Huawei by not having them at the Windows Phone 8 launch event, though perhaps the Ascend W1 wasn’t ready for prime time either. Source: Arkady Markaryan (Twitter 1, 2); Thanks, Nikolay D., for the tip!